January is the time to sit down and reevaluate strategies you'll use to achieve the triple aim. Mercer recently shared the top three strategies respondents to the 2017 National Survey of Employer-Sponsored Health Plans believe to be important. 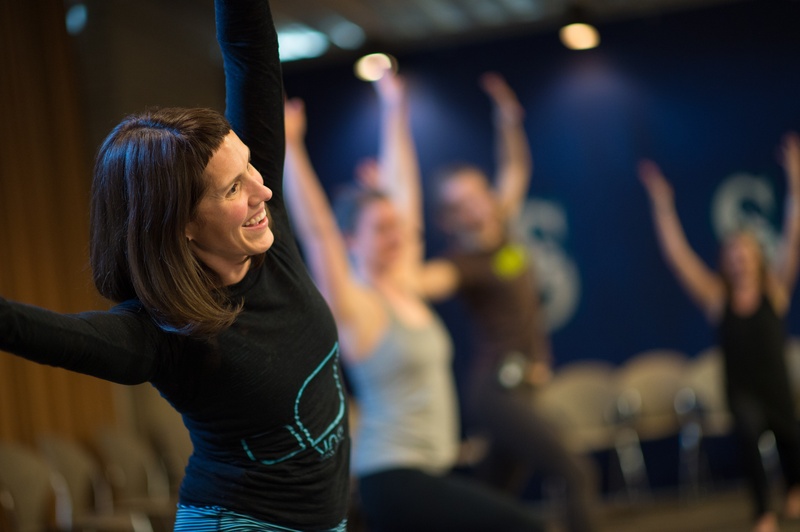 We were excited to see that employers are focused on creating a culture of health. Our annual claims analysis for clients shows that on-site clinics impact costs for all employees. That's right, not just those who use the clinic. 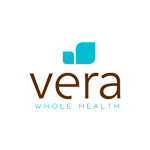 This analysis shows that employees who don’t engage with Vera, and whose healthcare costs had previously trended upward prior to Vera’s presence in their workplace, saw their total healthcare costs drop. Our theory is that an on-site clinic impacts the culture of the entire organization. If you're interested in learning more about the benefits of an on-site clinic as a component of your benefits strategy, download our eBook: The Employer's Guide To Healthcare.